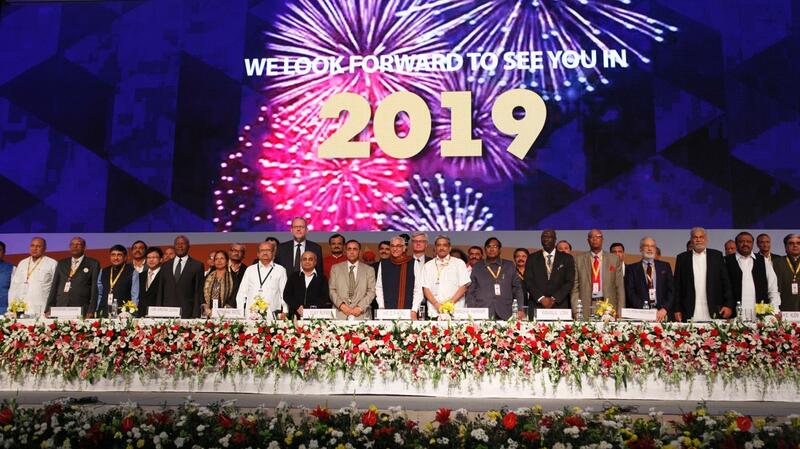 Vibrant Gujarat summit is held by the government of Gujarat in Gujarat. The aim of this event is to bring together business leaders, investors, corporations, thought leaders, policy and opinion makers; the summit is advertised as a platform to understand and explore business opportunities in the State of Gujarat. 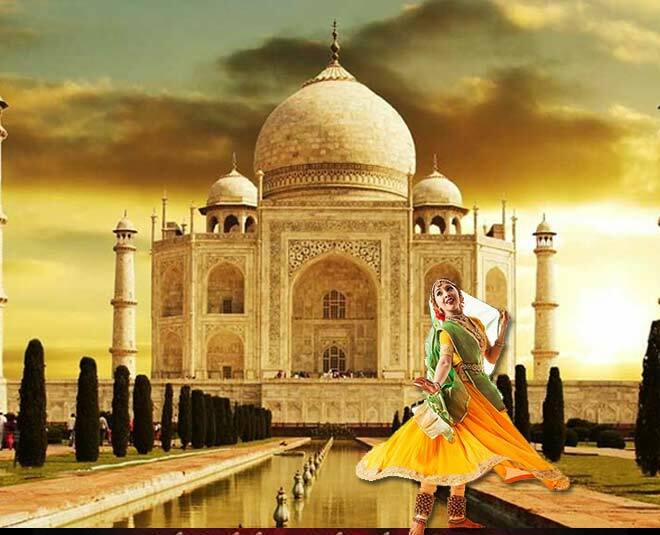 Taj Mahotsav provides an ultimate platform to worldwide artists to showcase their craftsmanship. Famous musicians, dancers, artists and chefs participate in this festival to offer visitors a spectacular experience. There is also a fair hosted where kids and adults can both enjoy thrilling rides. The Mahotsav puts up a wonderful display of scrumptious cuisine from different regions. 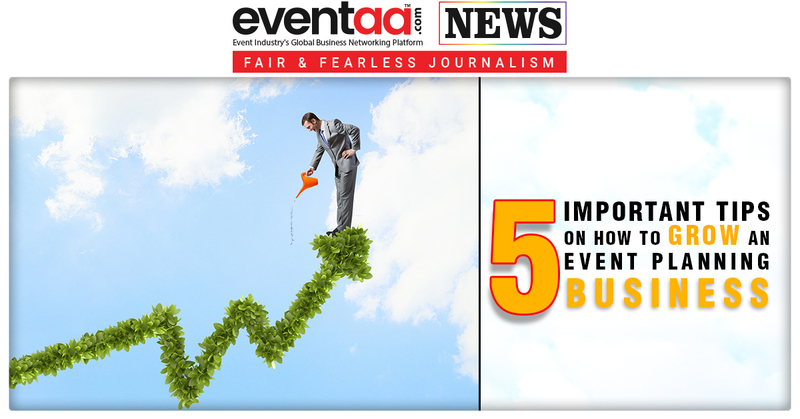 Various performances and cultural evenings are organized during this festival from artists of varied regions. 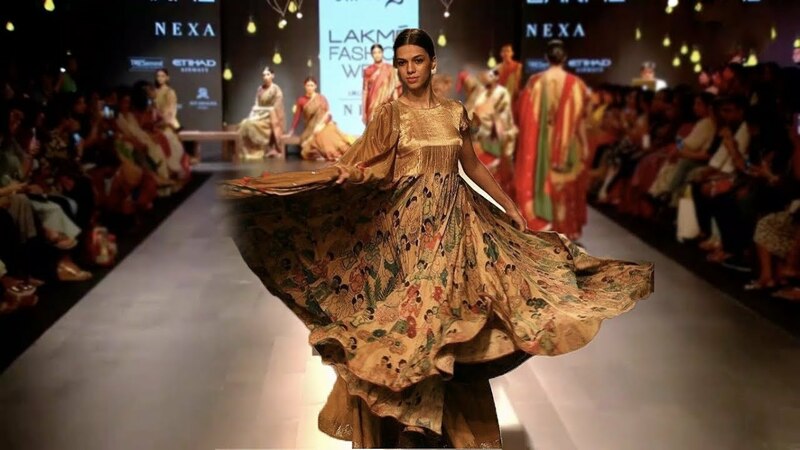 Lakmé Fashion Week which is organized twice every year is jointly organized by Lakmé, the number one cosmetics and beauty services brand in India and IMG Reliance Ltd., leader in sports, fashion and entertainment marketing and management. Lakmé Fashion Week has been conceived and created with a vision to "Redefine the future of fashion and integrate India into the global fashion world. 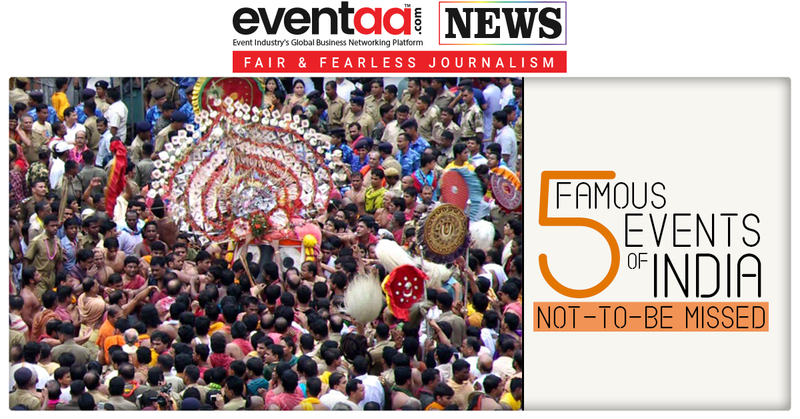 In the Orissa state, Jagannath Rath Yatra is one of the most-awaited festivals as well as in India too. 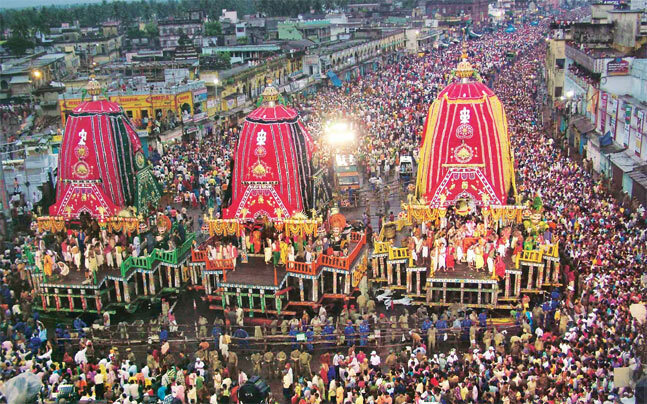 Jagannath Rath Yatra is an annual event, which is celebrated in the month of June or July. It is dedicated to Lord Jagannath (Lord Krishna), his sister Goddess Subhadra and his elder brother Lord Balabhadra. Carnival in Goa is the largest celebration of the carnival festivals in India. It usually takes place around February each year and earlier used to be called the carnival (or karnaval). The Goa Carnaval has turned into a major tourist attraction. 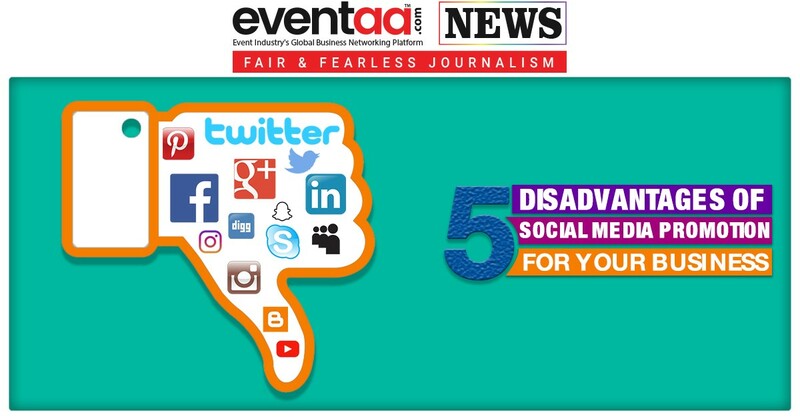 Do you think one should attend any of these events? Let us know in the comment box below.